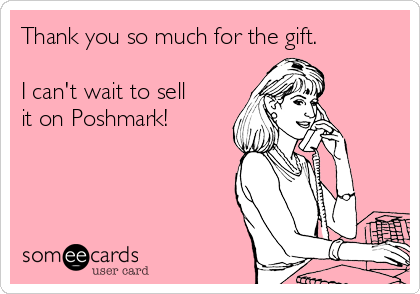 I do not like the Poshmark. Maybe not the actual app but more so the people who buy/sell on the app. I just can't get with all the questions and requests that people make under the items I am attempting to get off my hands and out of my closet. I honestly don't get the whole concept of the trading option. And for the most part, the other users dont seem to get it either. 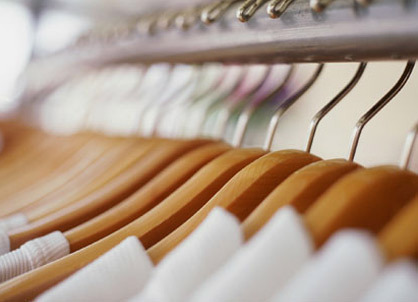 There are peope who think that their closet full of worn out Aeropostatle and Maurice store clothing are worth trading with people who have items that are in much better shape then what they have to offer. Are you willing to take (a ridiculous amount) for this? It's just annoying. I really wanted to like this app but it was just too much. I have better luck on Ebay even with the 10% selling fee on top of the 2.0+% that Paypal charges. I still occasionally get someone in my messages asking for a lower or price OR advising me of the current price of a item. I just tell them to stop sending me uneccesary messages. Anyway, if you would like to see what I currently have listed, vist my ebay: BeenAddicted2Retail. 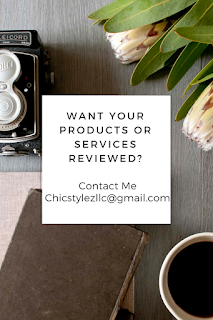 Also, dont forget to visit ShopChicStylez.